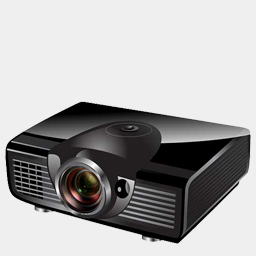 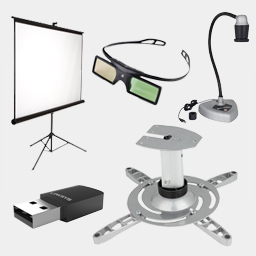 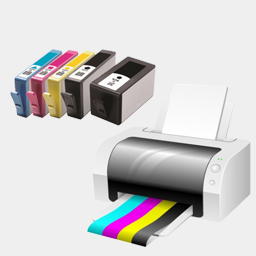 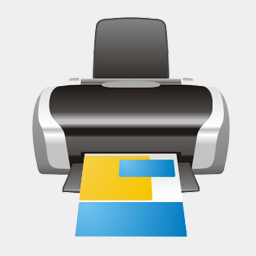 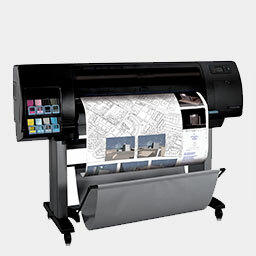 A leading manufacturer in the printer, professional imaging, projector, scanner, system devices and factory automation categories. 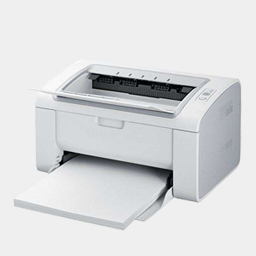 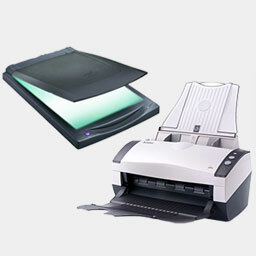 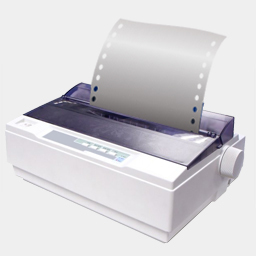 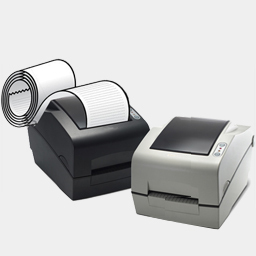 Dot Matrix Printer Let go with our own products. 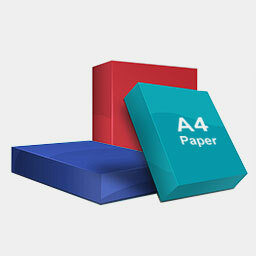 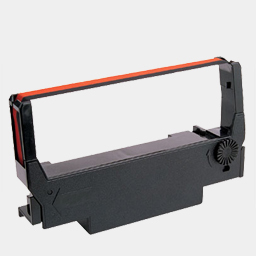 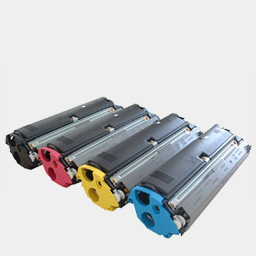 Ribbon Cartridge Let go with our own products.